Articles about Rivers, ordered by date. 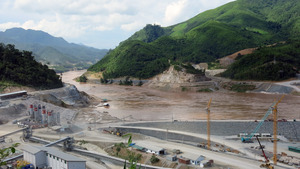 Tom Fawthrop reports from Southeast Asia, where a series of proposed dams could trigger a food crisis. Vanessa Baird discovers why the Asháninka people of the River Ene are taking a hard line against dam builders – and others.